Get ready for Asia PE-VC Summit 2016 in Singapore today! 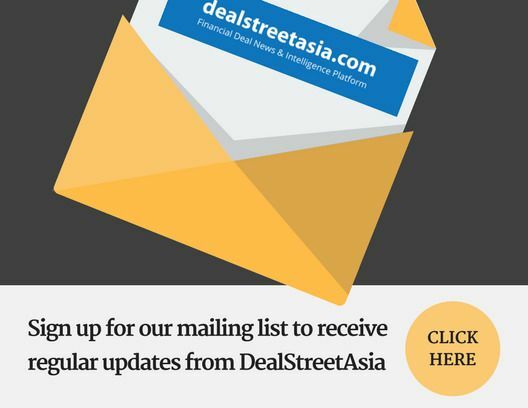 Dealstreetasia’s flagship Asia PE-VC Summit 2016 goes live in Singapore! There’s a buzz in Singapore as top investors descend to attend DEALSTREETASIA‘s inaugural Asia PE-VC Summit.